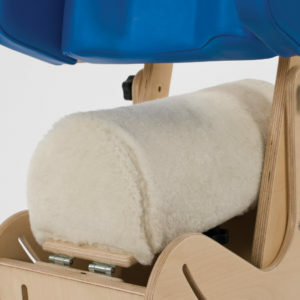 The STEPS supportive hip spica chair is designed as a highly adjustable and supportive chair for seating children from the age of 8 months who are in a hip spica cast. This chair has been designed in collaboration with STEPS. STEPS is a national charity supporting children affected by clubfoot, hip dysplasia and other lower limb conditions. 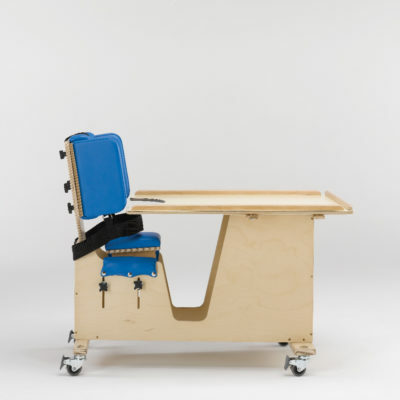 The chair comes complete with pelvic strap, shoulder harness and tray.